Receding gums is one of the most common ailments that the patients at our dental office in Evansville experience. While gum recession is treatable, it can still be painful and sometimes scary to wonder what is going on inside your mouth. 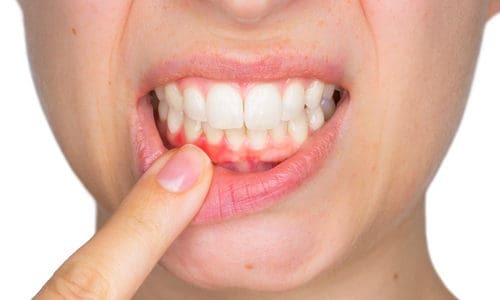 In this blog, we’re going to cover how to spot signs of gum recession and some of the reasons as to why this happens in the first place. If you suspect that your gums are receding, we’d love to help. Call our Evansville dental office to schedule an appointment.